using authentic process service, when a document served by our team. solutions, when the documents served by our team. excellent legal solution through dynamic process services, when the document served by our team. Process service for serving Family & Marriage related documents for amazing results, when documents served by us. 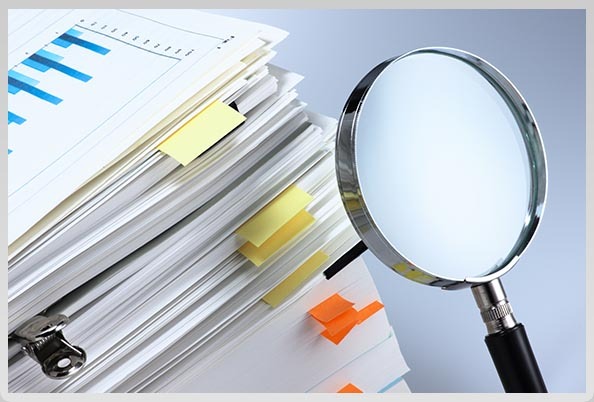 Process Service India, a highly motivated and well organized process service branch of Greves group was brought into inception with an idea to impart the best services of processes for serving legal documents, legal papers, divorce papers and summons of people located in the different states of India. This is just to facilitate all with the perfect litigation supports by extending the speedy solution of entire personal and business needs. Our branch comprises of highly proficient and technically sound process servers, who are well versed with entire concept and finest things utilized for conducting services of process in all the states of India. Our local process servers are thorough with the Indian laws which regulated these processes all over the places. 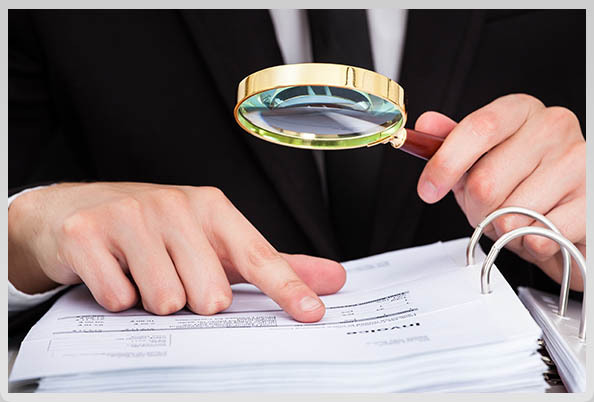 Process Service in India is one of its kinds for taking the good care of entire process service needs of the clients by extending the privileges of getting the best service for serving legal documents in all the states including the far off locations of the country. We are competent in conducting the process service for every class of client which includes all individuals, plaintiffs/petitioners/attorneys /applicants to reputed law firms. We are instrumental in creating time to time phenomenal changes for improving our skills for having the latest methods to impart effective services of process to all clients as per the requirements, so that you can have better prospects in serving the set of documents to individual respondents/defendants as well as companies under litigation with plaintiffs in various parts of the country. 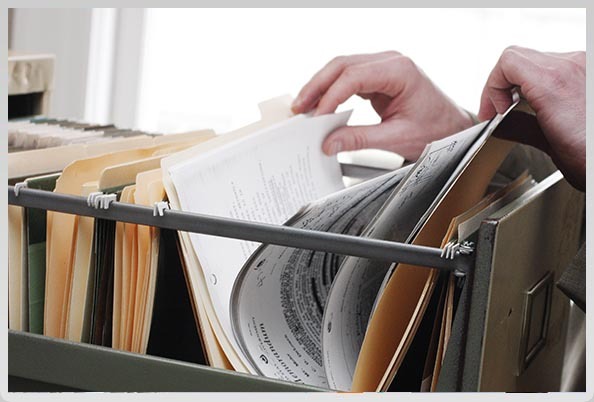 We take due care in protecting your personal information, while serving your documents. 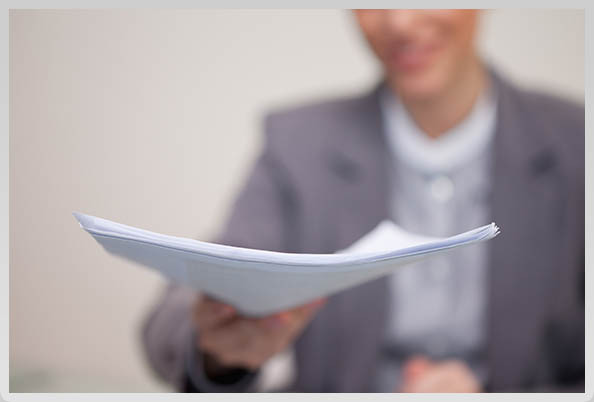 On completion of service, our process server renders an Affidavit of Service as proof of service and the same is notarized before being dispatched to the applicant individual or law firm. Our services are rendered at reasonable rates well within the budget, so every client is satisfied through most opulent services. We have grown up to serve all type of legal documents related with variety of civil and criminal matters including Divorce papers, Notices, Summons, Complaints, Petitions and Judicial & Extra Judicial documents. Even, we are capable in conducting process service under The Hague Convention, a universally authorized service of process which includes the processes in liaison with Ministry of Law & Justice of India. This is another most protective method for selecting the highly secured services for getting the right solution of majority of legal needs. We have an endeavor to provide the futuristic services at affordable prices and acceptable turnaround time, so that you get everything at prefixed timings. If you have any such need to use our process service in India state, kindly contact us at [email protected] for best results and reliable solutions. Note: You can log on the link requirements to note down the necessary documents for getting a successful service of process to be done in Indian territories.